The winter is slowly passing by, very slowly in some cases! Even though there were some great things to do together at Winter, springtime is where a whole new level of fun can be had! 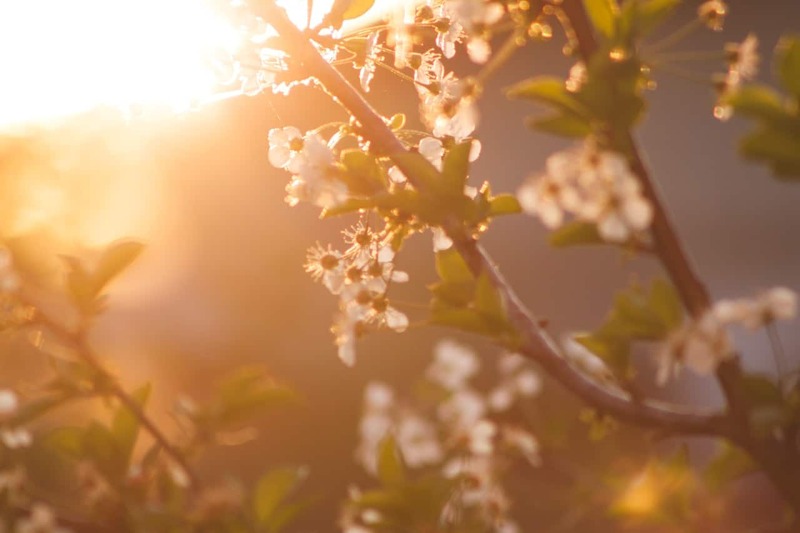 As Spring is almost here, it’s time to explore other fun activities as you savour the beauty of unfurling leaves and vibrant flower blooms. This is also a great time for you to create some more magic moments together, and in this piece we’ll cover the sort of spring activities for both indoors and outdoors. But before we dive into the fun, let’s remind ourselves of some benefits of engaging through creative spring activities. Engaging the kids in the important fun stuff helps you to live up to your modern day parent role. As you play, they will actively learn skills such from you, e.g. improvising, taking responsibility, and being team players. Fun physical activities improve kids’ movement skills, promotes cardiovascular health, builds their muscle strength, and enhances their immunity. The spring weather is favourable enough for you loosen up and break a sweat. Be it jumping in the puddles, exploring indoor activities, or trying to grow something together. there are endless activities to explore. 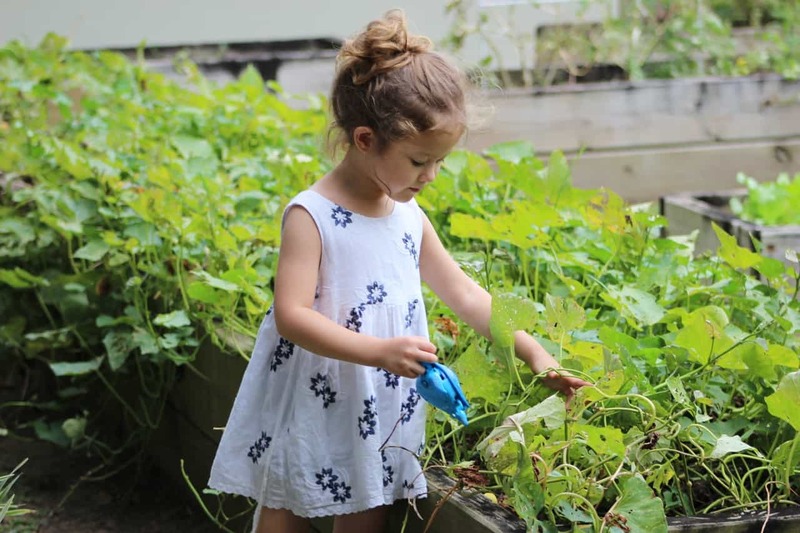 Gardening has more to offer kids than most activities. It is the perfect way of showing your kids first hand where food comes from. You can take them through the entire process of tilling the soil, planting seeds, waiting on them grow, maintaining them through weeding and watering, and the final harvesting. The key is to make it look less like work to keep them engaged optimally. Let them wade in the dirt and mess their clothes. You also can have them chase butterflies for a little distraction. From this activity, they will learn a sense of responsibility. Tending the plants calls for care and commitment, both being important aspects that your child should learn. Even better is that they are learning them from their number one role model making it hard for them to forget. Spring isn’t just a season for outdoor activities alone. When the weather starts acting up, your kids still need to get their daily dose of exercise to help with their physical development. Indoor Bouncy castles are brilliant and creative ways of keeping your children (toddler aged upwards) entertained and active. They are extremely easy to set up and fold once you’ve had enough. As the kids bounce, they develop motor skills as they burn off excess calories. Don’t turn into one of those stiff dads. Instead, jump in there too and show your children that fun continues even after one supposedly grows up. This is a great way of engaging even the new-borns. The good thing with canvas painting is that no skill is needed to produce impressive results. Just provide your toddler with a blank canvas and child-friendly paints mimicking the vibrant spring colours. Let them dip their tiny hands into the paint and smear or splash it onto the canvas. Join in on the action by guiding their hands into making unique patterns. Canvas painting is a great way of igniting your child’s artistic side. In addition, it helps improve their motor skills. You can also use this opportunity to teach them about colours. Winter has got you trapped in the house for too long. This spring, set up camp on your garden or backyard and spend the entire night gazing at the constellations. You can teach your kids about the planets, the common stars, and the Milky Way. Also, make wishes on shooting stars and let each one reveal what they wished for. A telescope is your key tool on such nights. If the night gets chilly, light up a fire and roast some marshmallows as you continue with your fun lesson on stars. Who knows, you might just spark some science and space exploration dreams in your child. Who says dads can’t cook? Celebrate this spring by making a tasty spring snack from peanut butter playdough and pretzel sticks. Let the kids knead the peanut butter playdough into any shape that they like. For this activity, we’ll go with a birds-nest-themed snack. So, they can make nest shaped batches. After that, let them add the pretzel sticks and some round pieces of dough as eggs. You can make other finer pieces such as tiny birds for them. When you finish, eat the outcomes together. This is a great way of teaching your kids to improvise. Also, kneading the dough helps improve the child’s fine motor skills. Whatever you end up doing, the important thing is that they children can learn something from these activities in an exciting way this Spring. Previous Post Can You Invest Even if You Don’t Have Much Money?